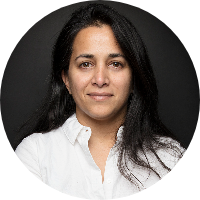 Women 's March or Women's Parade is an action to demand the fulfillment of women's rights and show solidarity with women. The first Women 's March in Indonesia was held in Jakarta on March 4, 2017, to celebrate International Women's Day on March 8. The big theme of Women 's March in Indonesia in 2018 is violence against women. Starting from the common concern of several local organizations / communities over the amount of violence experienced by women, we ventured to carry out the first Women Attack March in 2018. 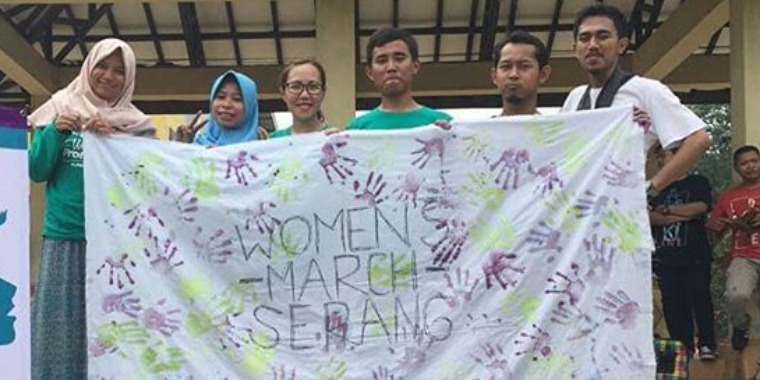 The theme of Women 's March in Serang is to build mutual awareness of violence in personal relationships between individuals.